Maleek Berry is on a roll this year and he is making his name known to everybody! 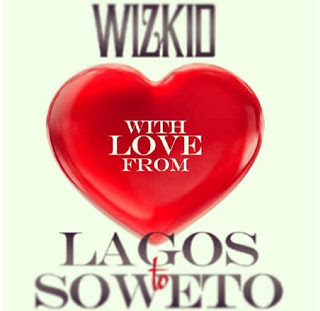 Working with Wizkid on this new track 'Lagos 2 Soweto'. The Starboy is currently recording his 'Starboy' Mixtape out here in London, and is planning on releasing his first mixtape in April and his sophomore album sometime at the end of the year or in 2014, following his 2011 'Superstar' release.